Welcome to eZee Insider, keeping you up to date with what’s happening in eZee. In this edition, find out eZee’s new product enhancements, festival celebration, participation in exhibition and seminar with latest happenings and updates from eZee blog. 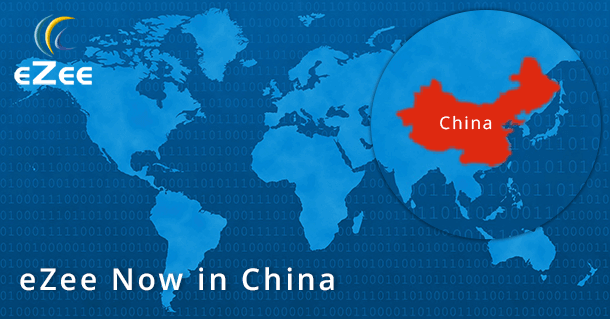 Having been operating in more than 140 countries already, its time now for eZee to facilitate Chinese users. Madras Hotel Management Pvt Ltd in Guangzhou, China has recently opted for eZee’s on premise Property Management System-eZee FrontDesk. Coming through the immensely competitive Chinese hospitality market, eZee is emerging as a strong option for regional clients providing feature rich one stop hospitality solution. Contrary to local vendors who provide one single solution with less features. A vast land of china still faces internet connectivity fluctuations. For them we have eZee FrontDesk PMS that works without internet. The uniqueness of native language makes it uncommonly strenuous for non-chinese companies to deal with local clients. Therefore, entry in China has uncovered a whole new platoon of clients with discrete requirements for eZee. As eZee software are already Chinese language compatible, this sign up is expected to inspire other local hoteliers and restaurant owners to turn to eZee solutions. See how eZee FrontDesk can help boost your business.Click here for a download demo. eZee intends to present its powerful and high tech online booking system eZee Reservation through a finely designed and faster website. Readers would easily find every feature explained to increase online bookings using eZee Reservation right from one portal in the web. With detailed and well organized information incorporated, the new website is to offer smoother and user-friendly navigation to enhance user experience. Visit the new website to explore leading edge features of eZee Reservation and other integrated solutions with superior device-friendly User Interface. 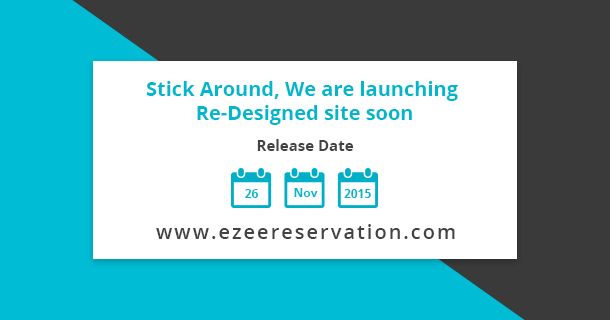 Creating a sync between Desktop Property Management System and Web Reservation System, eZee has come up with latest update in ‘Reservation Engine and Centrix Interface’ with version 3. This interface would efficiently allow the user to map more booking details coming from web into desktop PMS eZee FrontDesk. Simultaneously reducing the complexity of individual level mapping, the new version of interface offers centralized mapping, in which the user can additionally map Business source, Extra Charge, City Ledger, Transportation Mode, and even Identity Type of the user retrieved from the web booking engine. Functionally, many challenges are faced when booking is downloaded into the desktop PMS. Earlier if the booking was later on amended/updated, PMS couldn’t download the information and the booking would not update automatically in PMS. These hassles are absolutely eliminated due to the flexibility introduced in this interface. The new interface has extended the options than before. The mode of payment from Booking engine can be mapped to the PMS with more choices. Now users can receive more booking from OTAs with enhanced feasibility of mapping information. For more information, go to eZee FrontDesk and explore what it can do for your Hotel. Myanmar’s #1 International Food and Drinks Trade Exhibition, MYANFOOD 2015 is scheduled to begin in full potential on 26-28 November, 2015. Following the tradition of participation, eZee is all set to get ahead with the exhibition in Myanmar with local partners. MYANFOOD 2015 will be held in conjunction with MYANHOTEL 2015 at the Myanmar Event Park, Yangon, supported by Myanmar Restaurant Association promoting the emerging hospitality sector. Held during a perfect time at the beginning of peak tourist season, this B2B event is anticipated to attract 8000 visitors from top hotels, restaurants, supermarkets, retailers, importers, traders and more to see; 300+ merchandise and brands being demonstrated, making it an ideal sourcing location to connect to target buyers. Our partner Hub Point Co. Ltd, Myanmar will be representing eZee Hospitality showcasing its cutting edge hospitality solutions at Booth Number : F121 covering a wide array of events including technical symposiums, conferences, classes by celebrity chefs, demonstrations for F&B professionals etc. Are you going to visit MyanFood 2015? Confirm your visit to eZee at MyanFood, in just a few clicks. 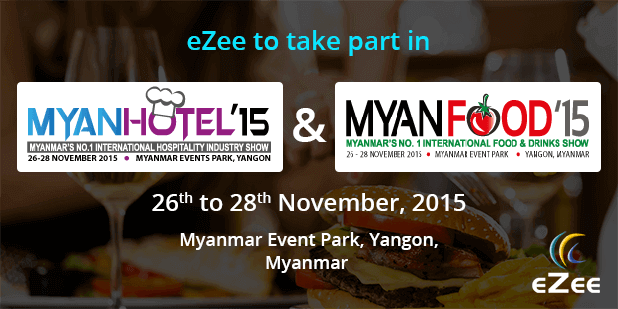 Click here to Pre-register with eZee for MYANFOOD 2015. Sticking to the tradition, team eZee once again gathered to celebrate the success and achievements of the team. 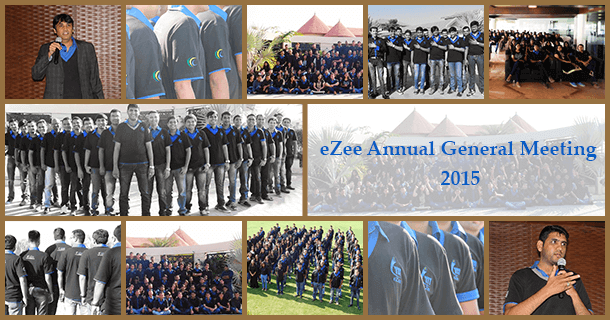 eZee’s 10th Annual General Meeting took place on 7th November 2015, at a private venue in Surat. eZee’s CEO Mr. Hitesh Patel, and CTO, Mr. Vipul Kapoor, enriched the event with their encouraging speeches, discussed eZee’s future agendas and appreciating the entire team of eZee for their hard work. This was followed by the announcements and speeches of various departments including Sales and Support Team, Desktop and Cloud Products. Designing, Developing and Marketing. The gathering ended on a pleasant note with a grand celebration for eZee to complete 10 years in the hospitality industry. Visit Newsletter Archive to get latest events and news about eZee. Maldives introduces Green Tax to be levied upon tourism industry effective from November, 2015. Intended to protect the fragile environment of the country, the new taxing order demands hoteliers to use a hotel software that is capable of precisely calculating the charge of US $6 per bed to the tourists. Understanding the market demands, eZee took the predefined measures in order to develop the existing standard Property Management System accordingly. In upcoming service pack, eZee FrontDesk comes up with the latest report generation feature for users in Maldives; to accurately calculate the Green Tax for every guest who stays beyond 12 hours. 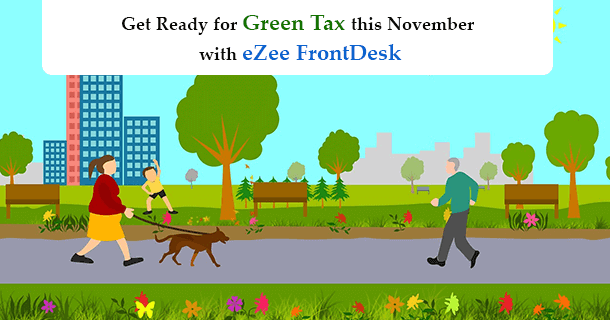 To easily generate all the reports and required audit files with precise calculation of Green Tax, eZee FrontDesk is proving to be best choice of hotel PMS for property owners. Biggest festival in India; Festival of lights, happiness, and success. eZee celebrated Deepavali with utmost excitement. 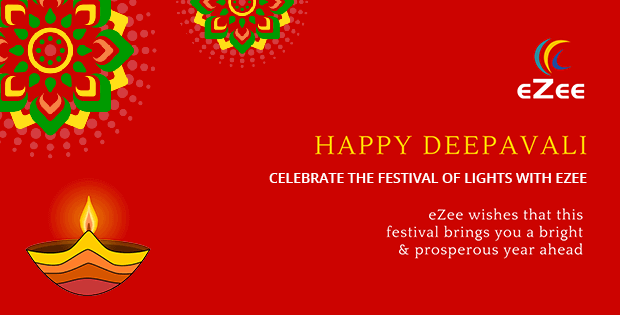 For this auspicious and sparkling festival,eZee wishes you a merry and happy Deepavali. With fullest of enthusiasm and excitement we all welcome this festive season to make our business relationship stronger than ever with a futuristic approach of reaching to new heights together. eZee has always ensured that you are provided with best possible service from us steadfastly all the time, even in the times of celebrations. With that being aforesaid, eZee provided 24/7 live support even during Deepavali holidays. Users reached us for queries and assistance whenever required in the meantime. Access 24/7 live support from eZee for any queries. eZee timely carries out comprehensive updates of current products to implement enhancements and bug fixes. 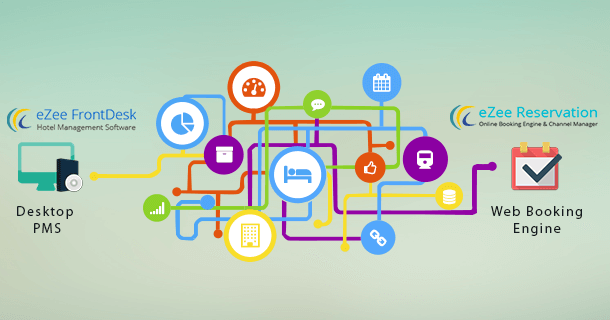 In order to enrich user’s experience with eZee solutions in the competitive hotel industry, we continually troubleshoot and resolve difficulties faced by users. To keep up with the latest market trends and changing consumer behavior, eZee comprehends the vital importance of upgrading the hotel services to enhance revenue.eZee constantly upgrades solutions by adding various innovative tools and features using the latest technology to be in pace with the ever changing hospitality sector. For other users to refer these solutions and updates, eZee publishes regular release notes providing detailed information about the newly added tools and features for eZee’s innovative solutions; that would aid products users and partners to keep track of the upgrades. 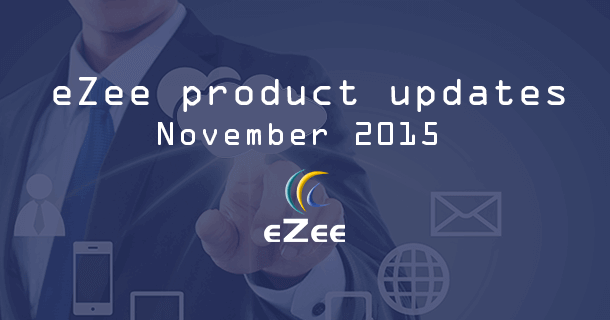 Click below to download upgraded eZee solutions release notes for November 2015.
eZee FrontDesk and eZee BurrP! Hotels that reflect and feature on the websites of ‘Online Travel Agents (OTA)’ clinch an additional benefit of getting more reservations over and above direct sales. This advantage, in the hospitality industry, is often referred to as ‘Billboard Effect ’. 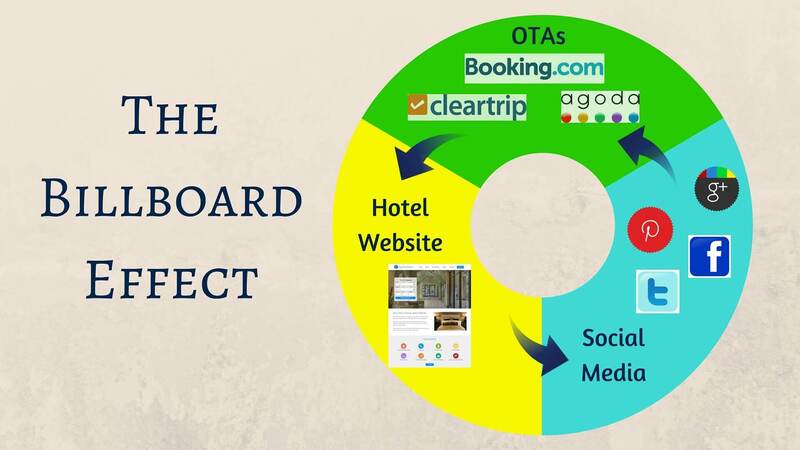 Through Billboard Effect hotels observe an upswing in the number of direct reservations through various connected distribution channels and hotel’s website. This effect not only quantifies the number of direct bookings but also enrich hotel’s online search. Numerous hoteliers over the globe have adopted this marketing technique to wangle an astonishingly great number of reservations through the middlemen. What a hotelier should do? How can you take advantage of the billboard effect. Read the complete blog here. 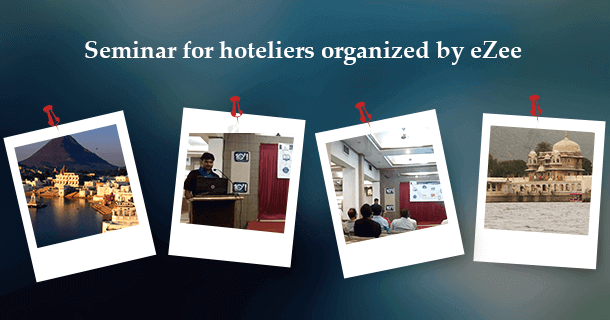 Last month eZee arranged a seminar for the demonstration of latest hospitality solutions in Kota, India. The sole purpose of the event was to get new hoteliers familiarized with the developing hospitality technology trends and practices. Industry professionals explained and offered great deals of hospitality services to rookie hoteliers of the region, who enthusiastically attended the event to explore the wide domain of hotel software. On behalf of eZee, our reseller Mr. Somendra Singh of S. R. Web Solutions hosted the event, where they successfully convinced new hoteliers to upsell their business using advanced hotel software. The attendees were excited to experience eZee services as a one-stop-solution provider with 24/7 live support. Overwhelmed with the success of the seminar, we plan the next session in Udaipur. Stay connected on Facebook to know more about the upcoming news and events.